Back in October of 2018, Kyle Ng’s Brain Dead released one of the sleeper hits of the year by way of a pieced-together Converse Chuck 70 that sported a split-down-the-middle aesthetic and four distinct graphics on each of its sides. 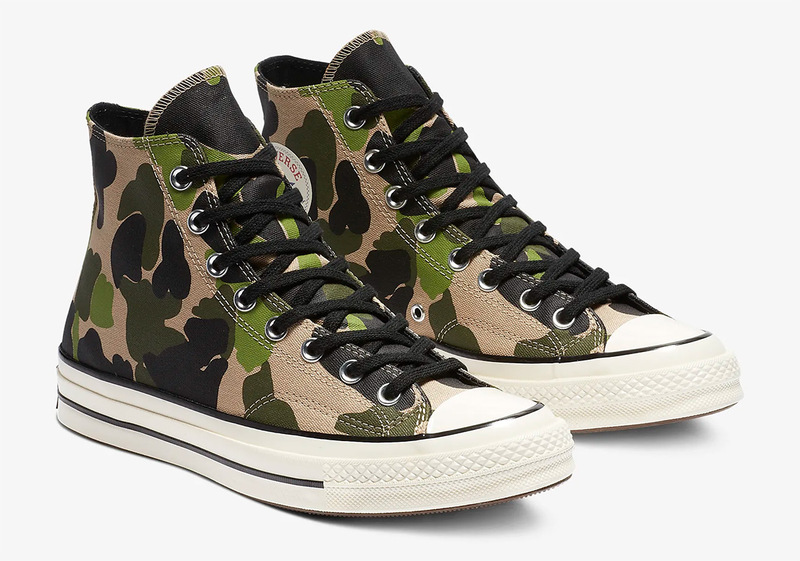 Now Converse is attempting to channel the fanfare of this previous drop with three GR versions of the same silhouette that equip three of the exact patterns used on Brain Dead’s once-unique design. 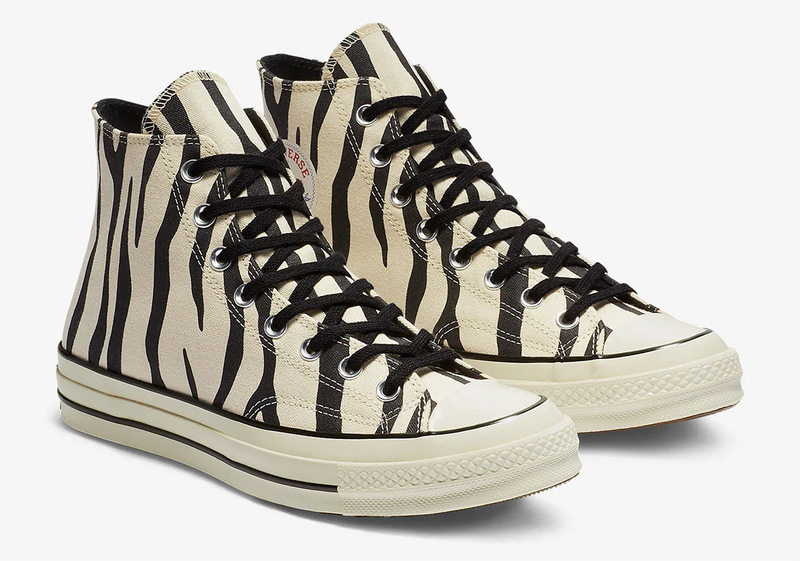 Devoid of any extra branding or that creation’s midsole writing, those who missed out on October’s release will now have their choice between a camouflage-ridden pair, a leopard spot-clad variety, and a zebra striped Chuck, all with contrasting sail-colored midsoles and Converse’s signature One Star logo on their medial sides as a consolation prize of sorts. Enjoy an up-close look at the three options below as well as a comparison to Brain Dead’s original above and head over to Nike.com to grab your favorite pair right now. The post Converse Breaks Down Brain Dead’s Chuck 70 Collaboration Into Three Shoes appeared first on Sneaker News.